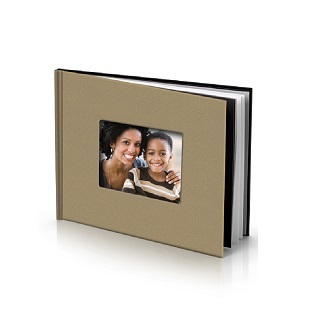 Now you can display your favorite photos year round with the 8″×11″ 12-Month Custom Photo Calendar. 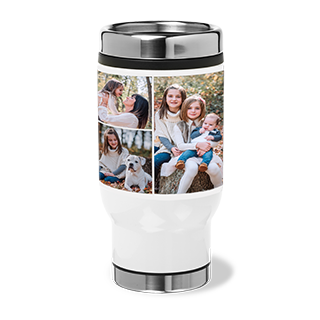 You can personalize this product with a variety of images, including favorite family photos, wedding pictures, images of your pets and vacation shots. You are able to further customize it by mixing chosen pictures with your favorite captions, messages and more. Indicate special dates, holidays and birthdays with your own texts, sayings or images. 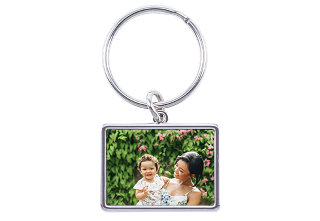 This product makes an ideal gift, and it is a lovely gesture when it is customized for friends and loved ones. 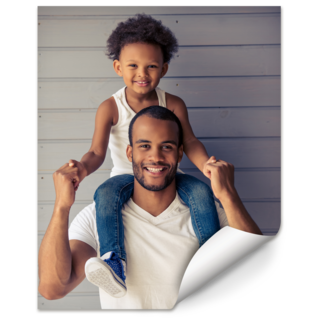 Send a family calendar to distant relatives so that they can feel close and connected, all throughout the year. This personalized photo calendar is printed on heavy, bright-white paper with a silk finish. 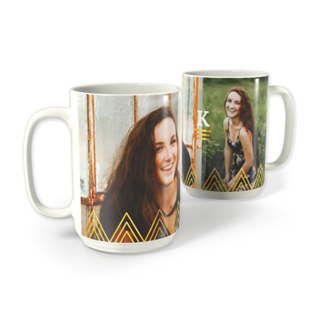 It is a great way to cherish your memorable moments. 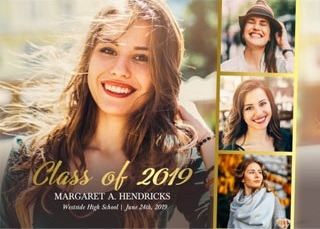 The personalized calendar is also available in an 18-month format for an additional charge.